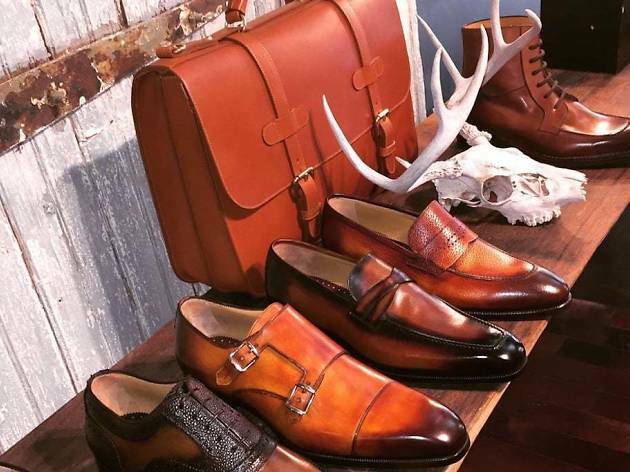 This go-to for men’s footwear near Rittenhouse moved around the corner in mid 2017 into a sleek Chestnut Street address. 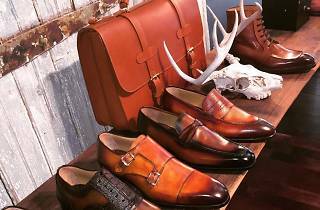 The new digs boasts a “speakeasy” lounge where customers can sip cocktails while trying on the shop’s trademark selection of impeccably made leather dress shoes, casual loafers and stylish sneakers; there is also an expanded inventory of swanky accessories including leather bags and wristwatches. For those looking to maintain their already-purchased ToBox kicks, never fear: The shop still cranks out the best shoeshines in town.